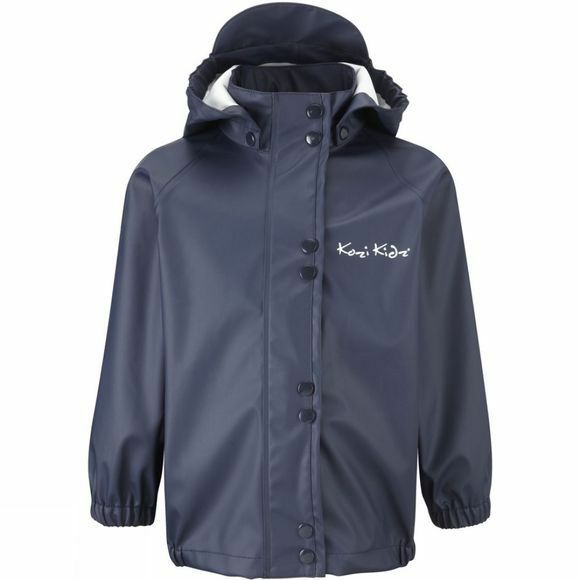 Kozi Kidz award winning PU rainwear is the perfect outer layer for maximum protection from the rain. 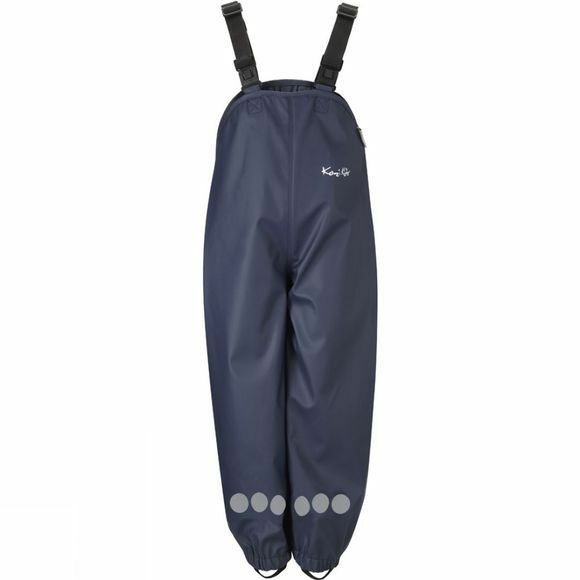 This Essential Unlined Rain Set is made from phthalate free polyester with a polyurethane (PU) coating and has welded seams and waterproof zips to make it 100% waterproof. A fleece lining adds an extra layer of warmth too.